Plan Your Route: Allow plenty of time (check the weather and leave early if necessary), be familiar with the maps/directions, and let others know your route and arrival time. During daylight, rehearse maneuvers slowly on ice or snow in an empty lot. Know what your brakes will do: stop on antilock brakes, pump on non-antilock brakes. Slow down and increase distance between cars. 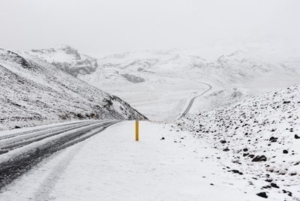 This article is based from the official U.S. Occupational Safety and Health Administration (OSHA) publication “Winter Driving Safety“. For more about OSHA go to http://osha.gov. 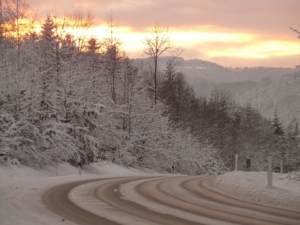 Everyone should be cautious about traveling in extreme winter weather. Prepare your vehicle– Be sure your vehicle is in good winter driving condition especially your battery, windshield wipers/fluid and tires. Equip your vehicle with a 72 hour emergency car kit. Make yourself easy to find– Tell someone where you are going and your expected time of arrival. Stay in your vehicle– Walking in a storm can be very dangerous. You might lose your way, bet frost bite or even become Your vehicle is a good shelter doing a severe storm. 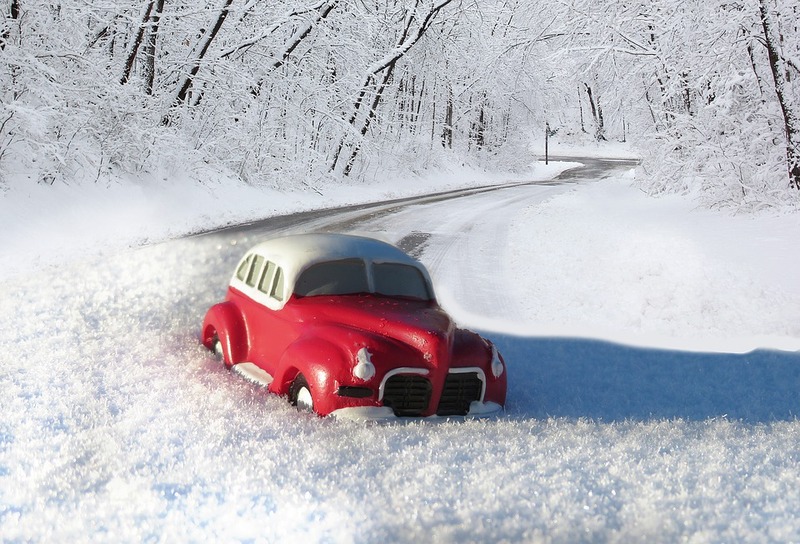 Keep a Winter Car Kit available – Make sure you store your winter car kit in your vehicle and not your truck. Items to have in a Winter Car Kit. Shovel, Flashlight, Blankets, extra clothes, boots, water, food, kitty litter, snow chains, hand warmers, first aid kit, etc. OMG! Thanks a lot for sharing such an informative page about “safety when driving in winter”. I have read your valuable page and gotten much information. I have learned a lot from you that I did not know before. I confused for choosing the safety driving information what would be the best for everything but now my confusion has cleared by your review. I hope your all information will help me. Thanks again and Keep it up………..